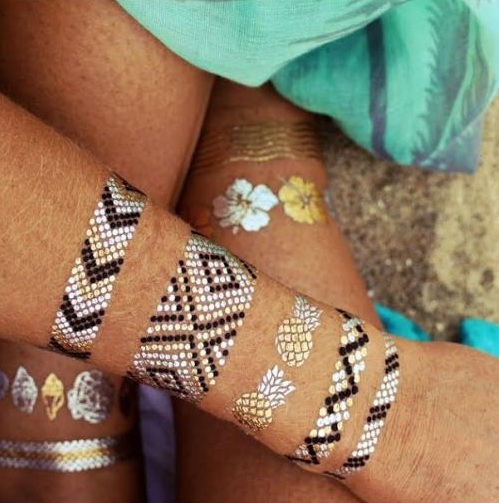 The moment I saw the Instagram trend on Flash Tattoos, I was totally into the game! So I got a set from Luxola which is probably the only place where I can get the Flash Tattoo at that time. It cost me about RM81 for 4 designs. And later, I managed to source for the same supplier and got myself a tonne of it. 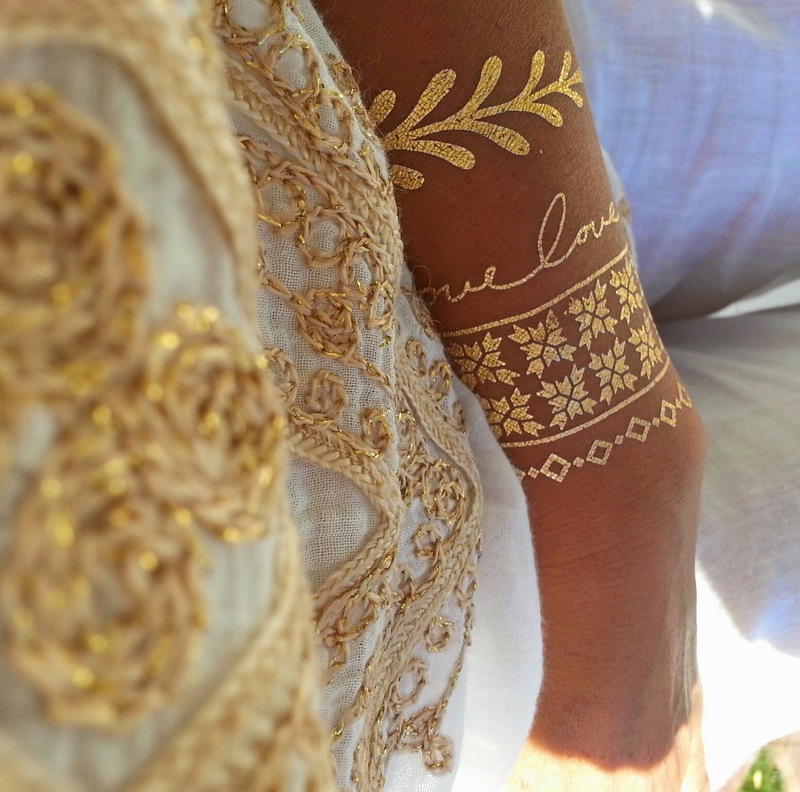 Everyone been asking me where did I get it and slowly, I begin to stock up to resell it and now, I have my own store selling the metallic tattoo that I named #SkinArt that only cost RM12.90 (notice the price difference!). 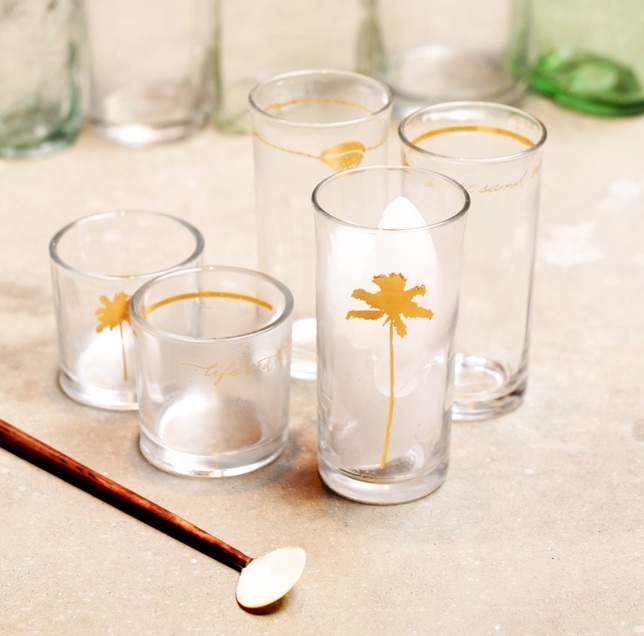 Besides that, my store that I fondly named Wanderlust Things will be featuring travel-inspired products. If you hate the hassle of wearing chunky jewelries but still want to look fab with zero efforts, #SkinArt is the solution. It involves 5 steps which take 1 minute to put on. I think this is probably the easiest jewelry to pull off when you are traveling because it involves zero weight (if your baggage weight is a concern), long lasting (it is waterproof and sweatproof), easy to apply (you can do it on airplane), easy to removed (in case you want to wear a different design), versatile to match any kind of outfit and it is currently one of the trendiest statement piece. 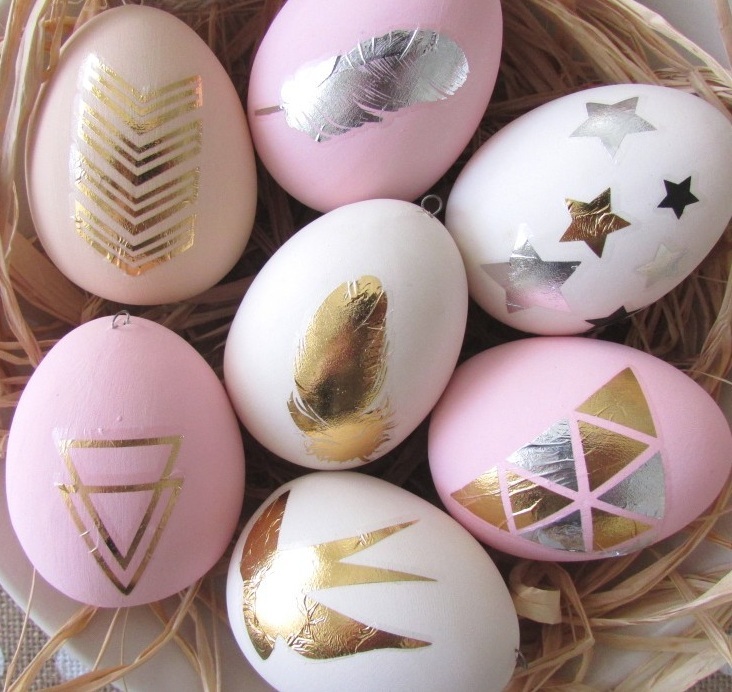 You can mix and match the designs however you like and it takes a little bit of creativity. 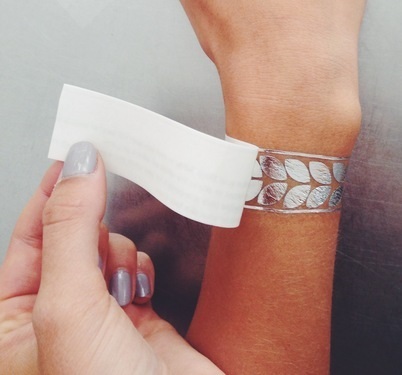 This is really fun especially if you get the bracelet kind of #SkinArt. Other than a good idea to bring this along with you on a holiday trip, it is also a perfect match for cultural wedding or events depending on the designs you choose. Some of the designs mimic traditional henna which can complement a pretty saree or kebaya. This is also Muslimah-friendly as it can be removed easily (just not cost friendly, same concept as putting on nail polish). The tattoo is made of very thin layer of metallic foil. It does not have to be worn on your skin only It's good for DIY projects as well. And if you're not good in painting, this is an alternative for you to create something beautiful out of your own hands. If you want to try out these #SkinArt, I have two coupons for you. 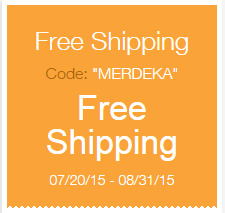 One for Free Shipping and another one is 10% discount, depending on which suit you better. 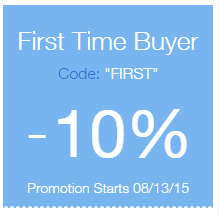 Just key in the code when you check out to take off the discount. Please support my new project by visiting www.wanderlustthings.com by subscribing to the newsletter. If the #SkinArt does not appeal to you, there will be more travel-inspired products coming soon. Congrats! :D Yay I love flash tats!